What do you get when you combine a university and a printing company? 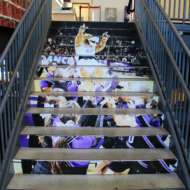 A HUGE variety of prints (and some huge prints)! 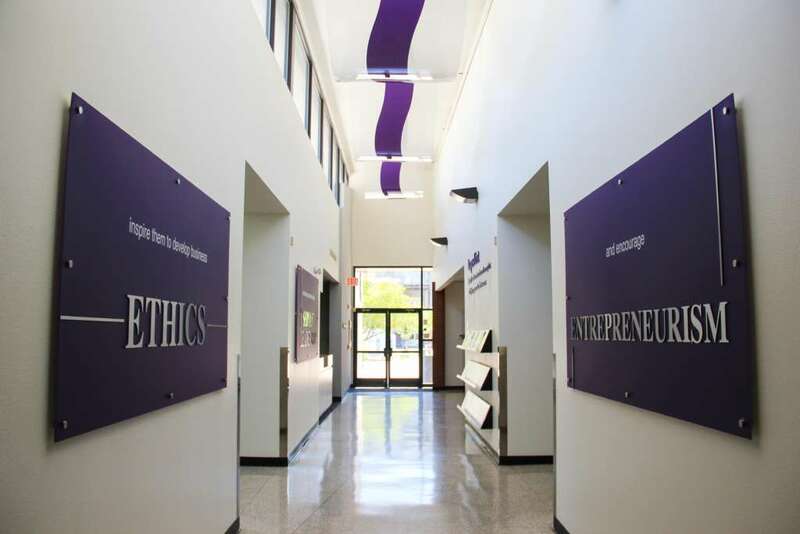 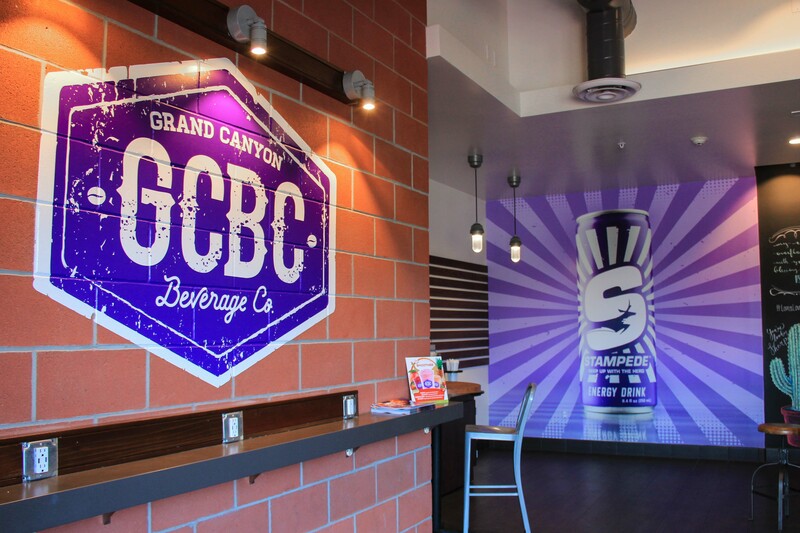 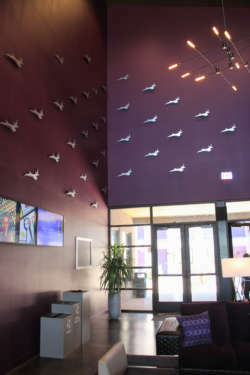 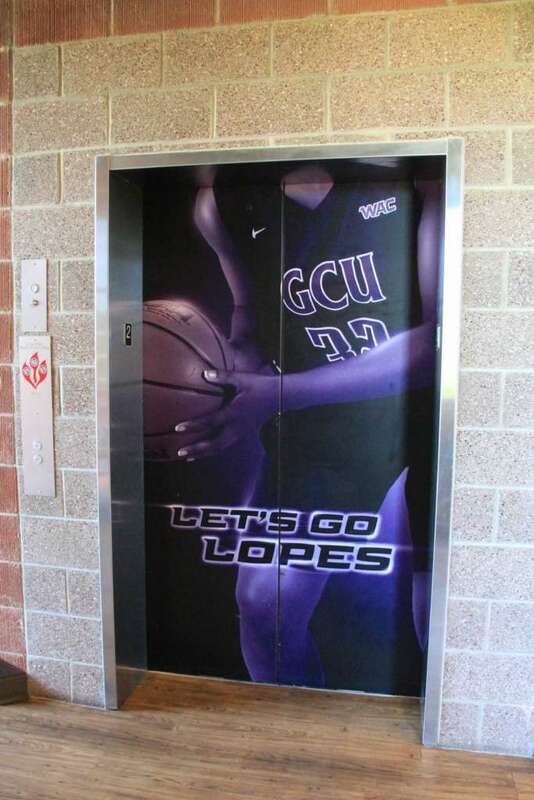 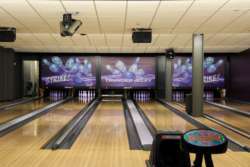 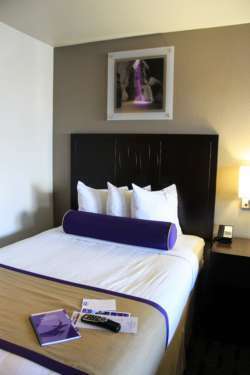 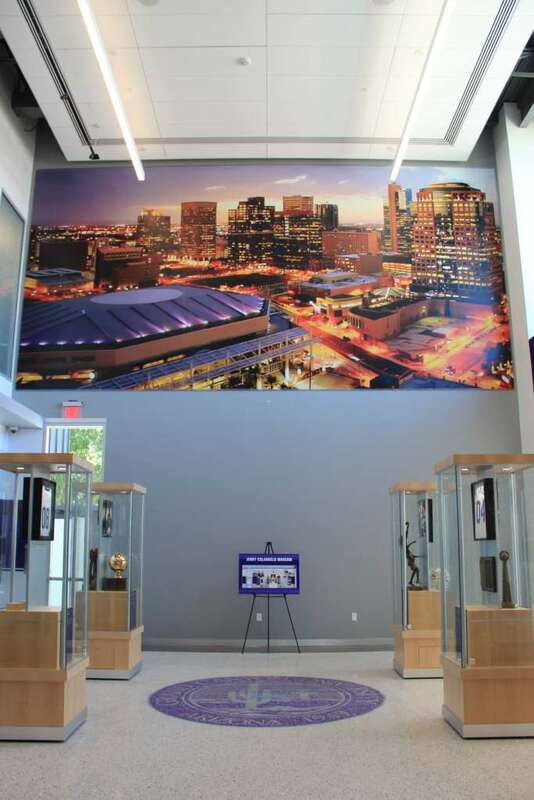 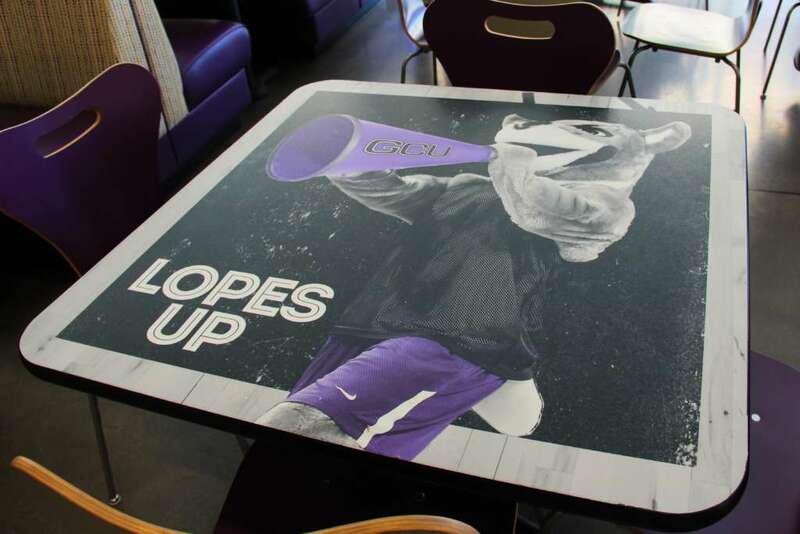 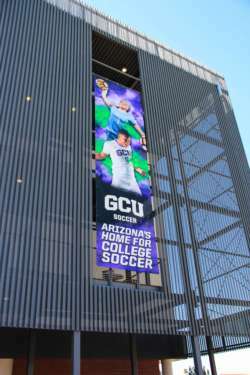 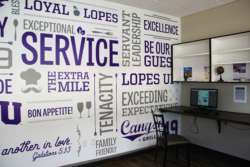 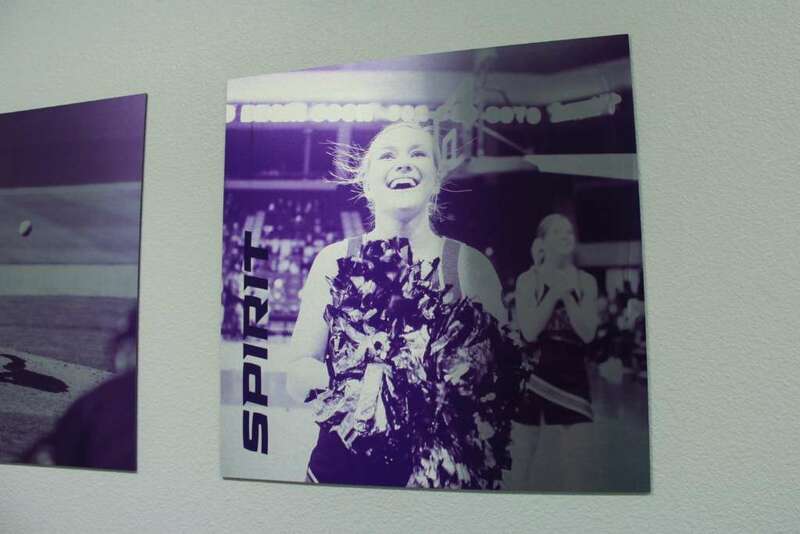 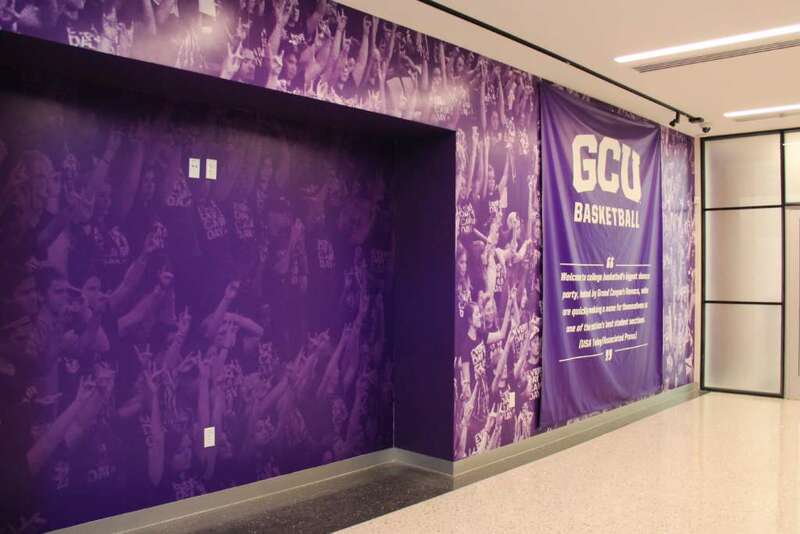 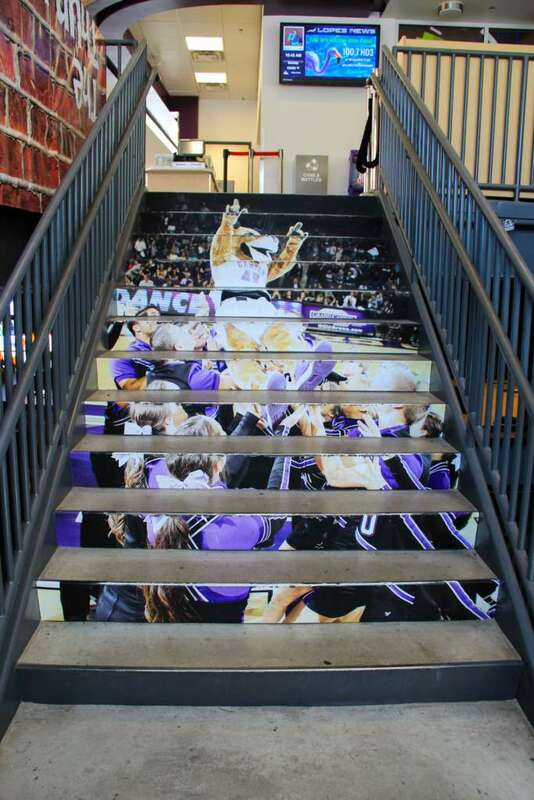 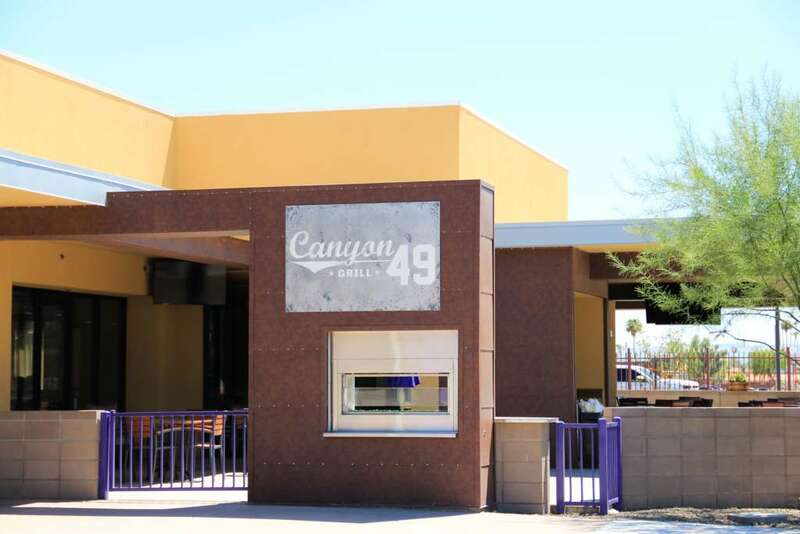 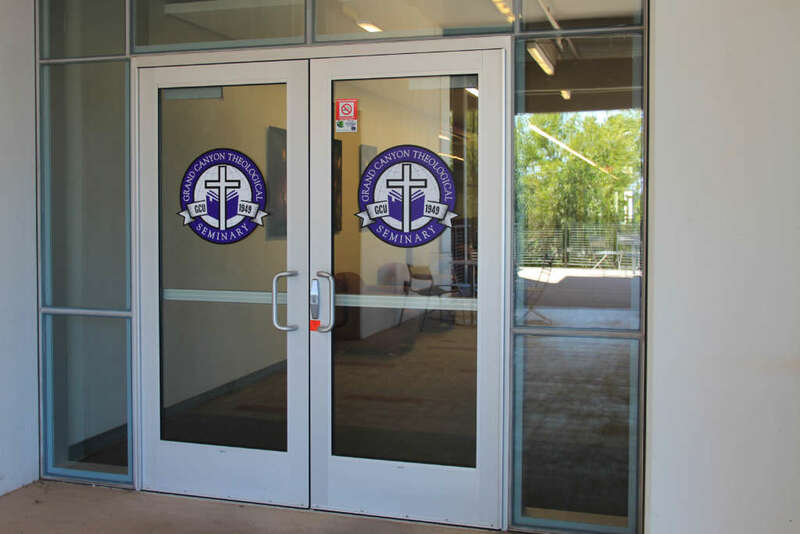 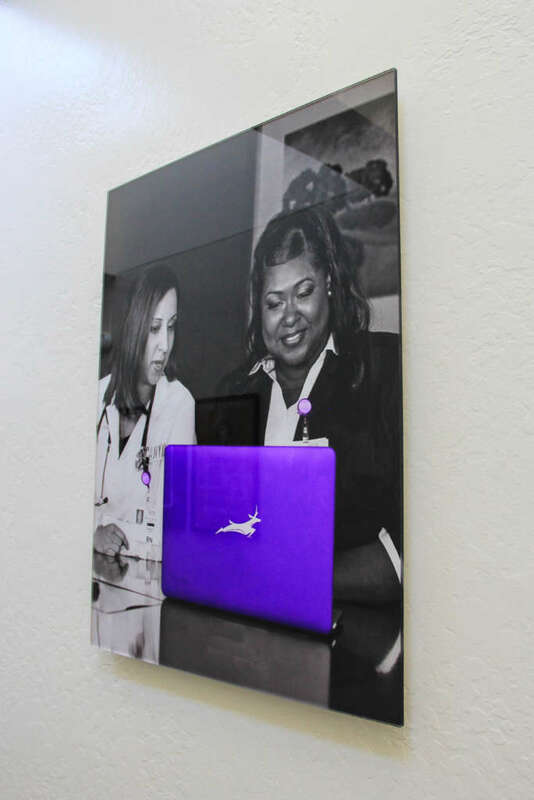 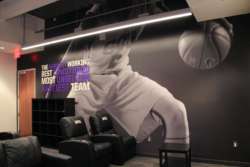 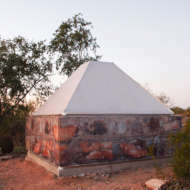 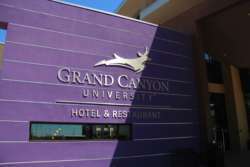 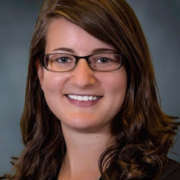 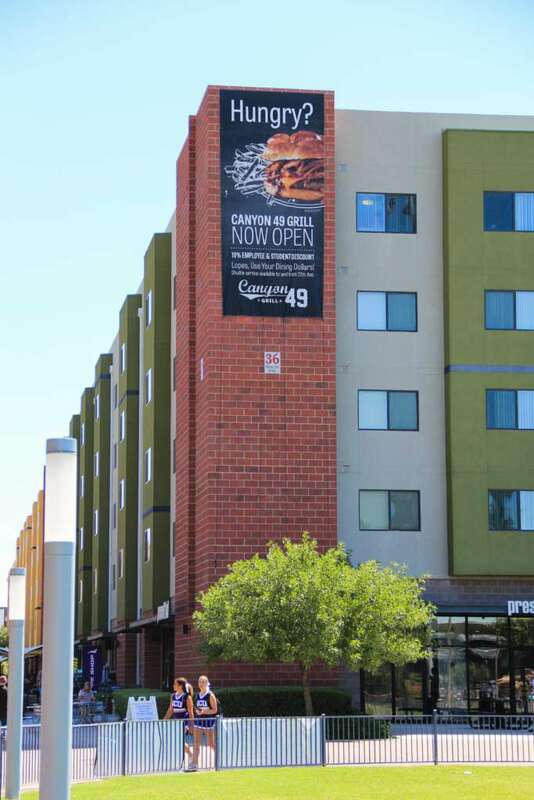 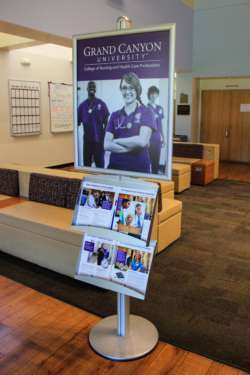 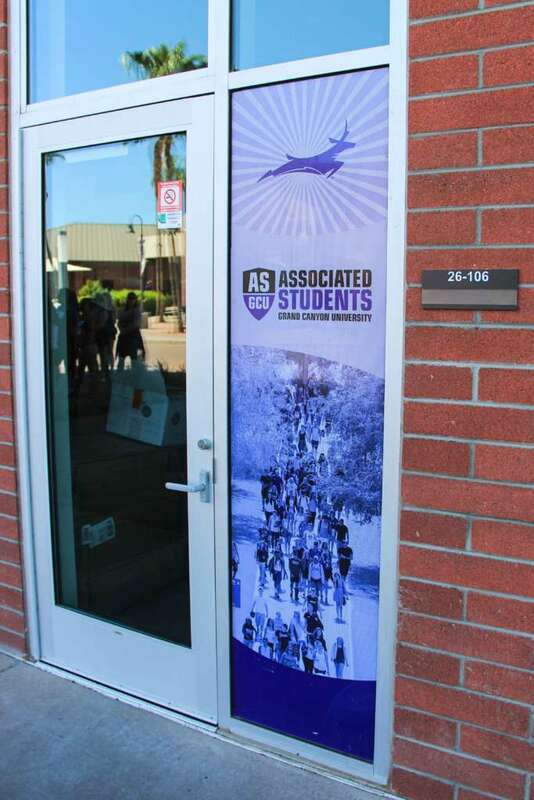 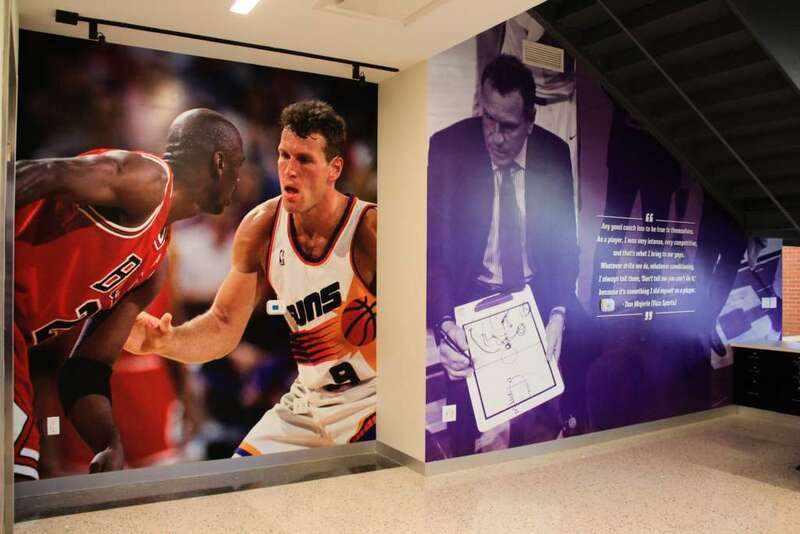 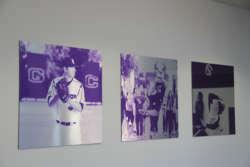 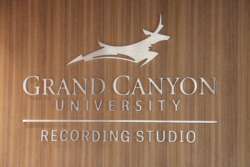 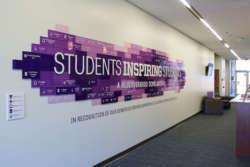 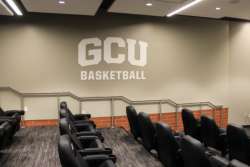 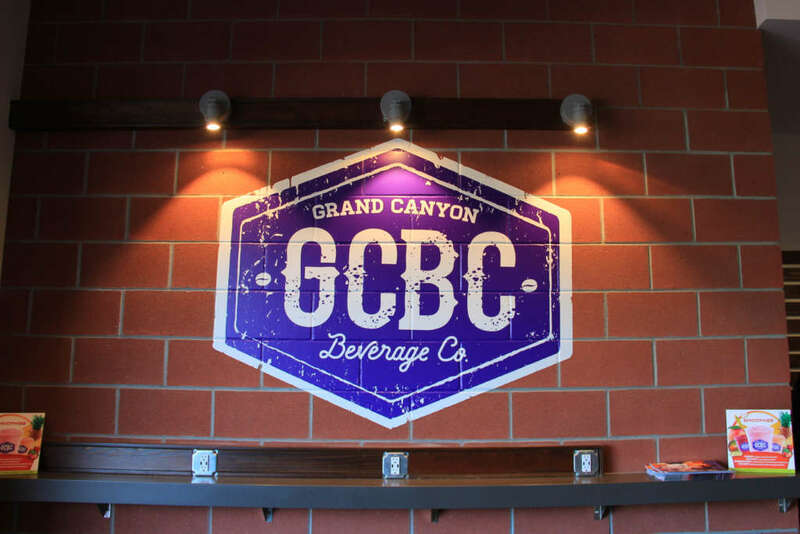 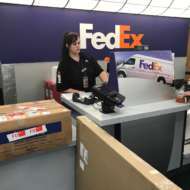 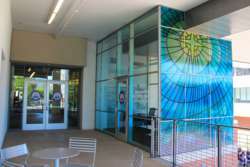 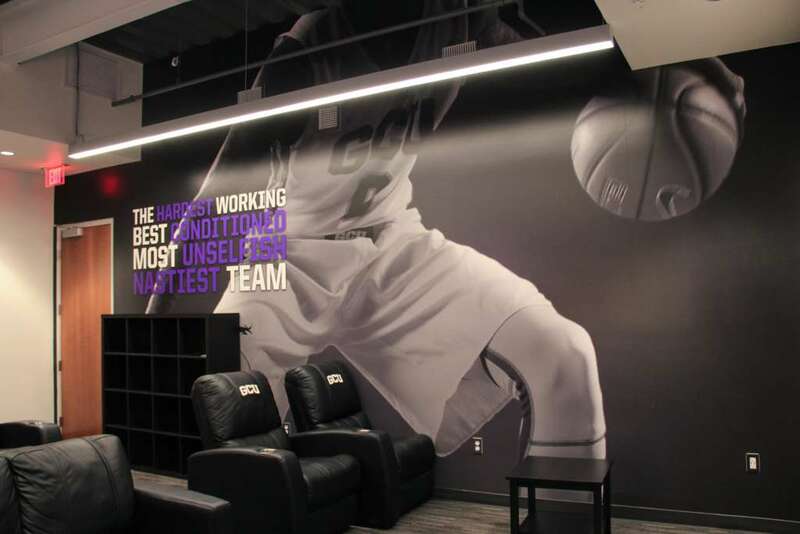 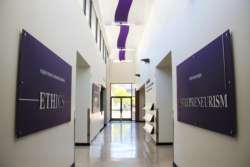 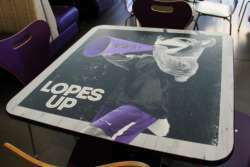 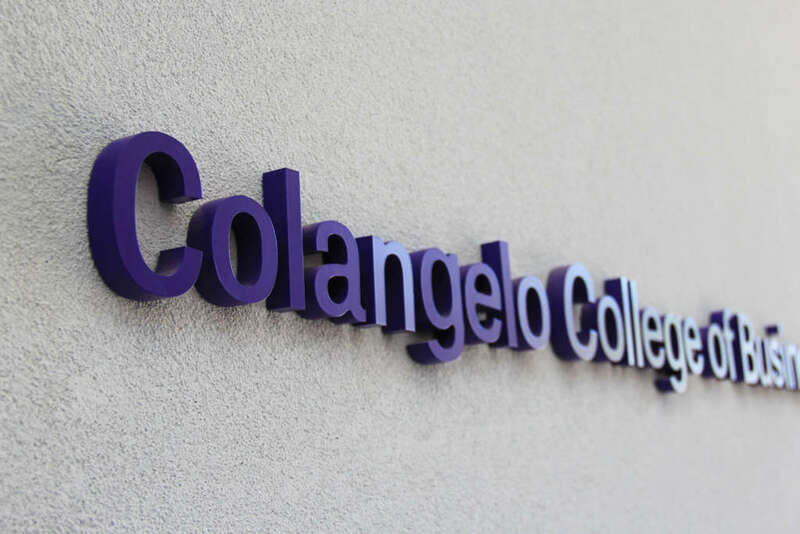 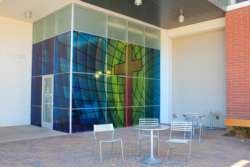 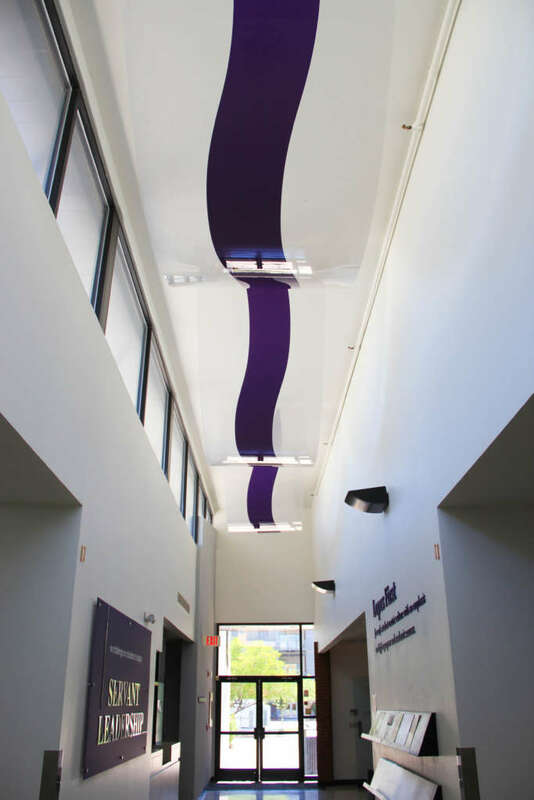 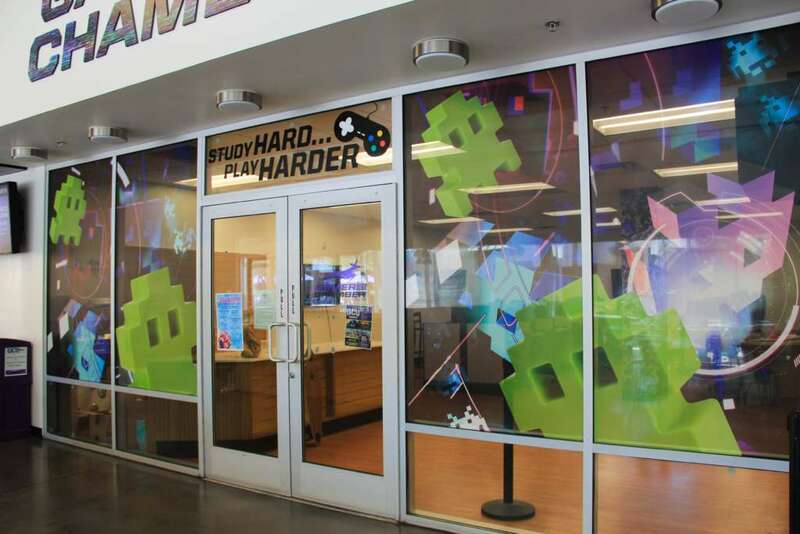 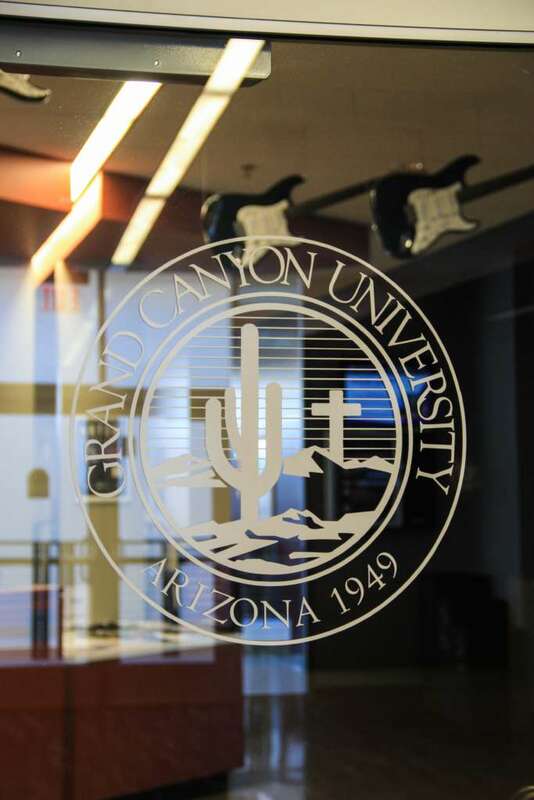 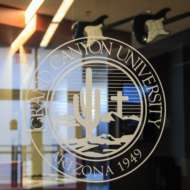 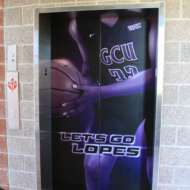 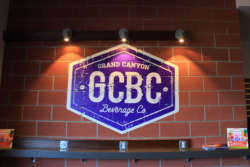 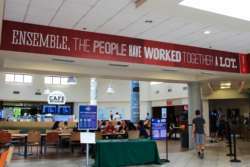 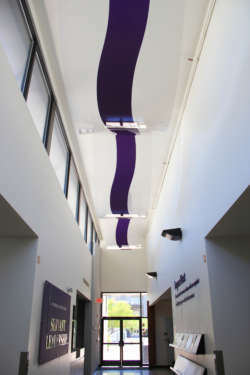 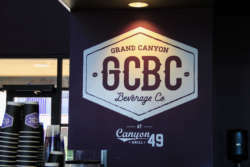 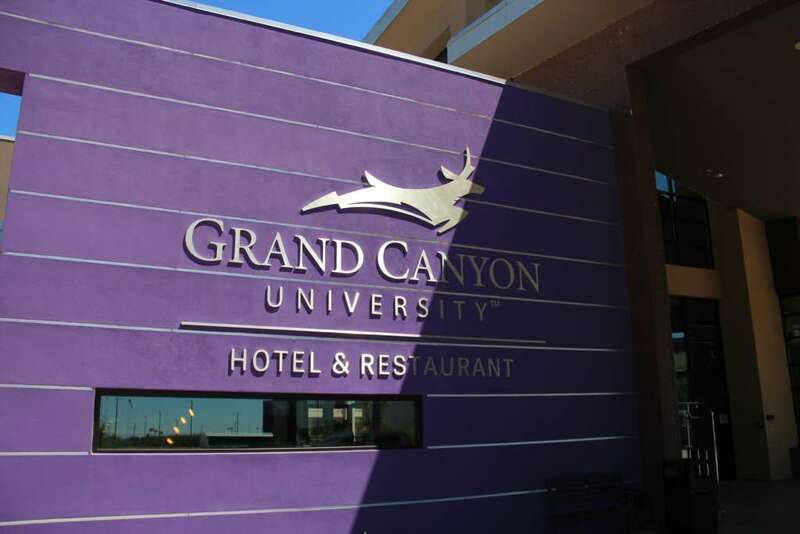 One of our largest clients in recent years has been Grand Canyon University (GCU) in Phoenix. 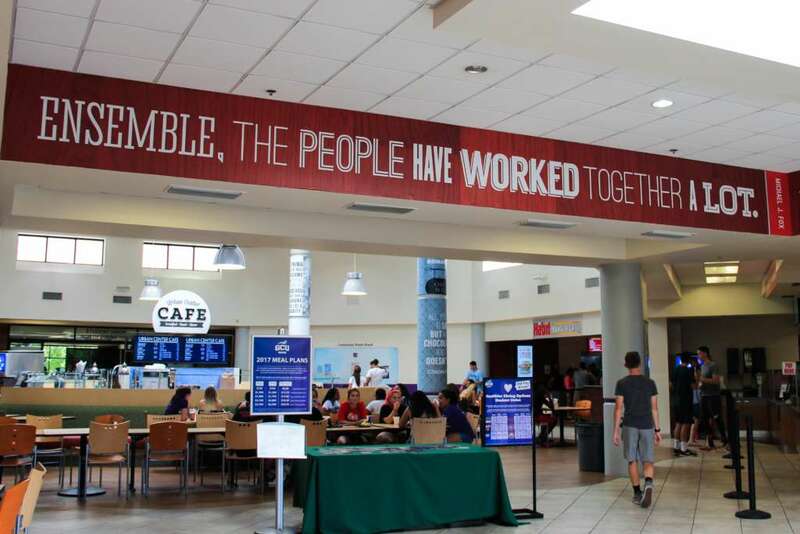 We’ve enjoyed working with them since 2013, and we have watched this university grow and become more and more successful. 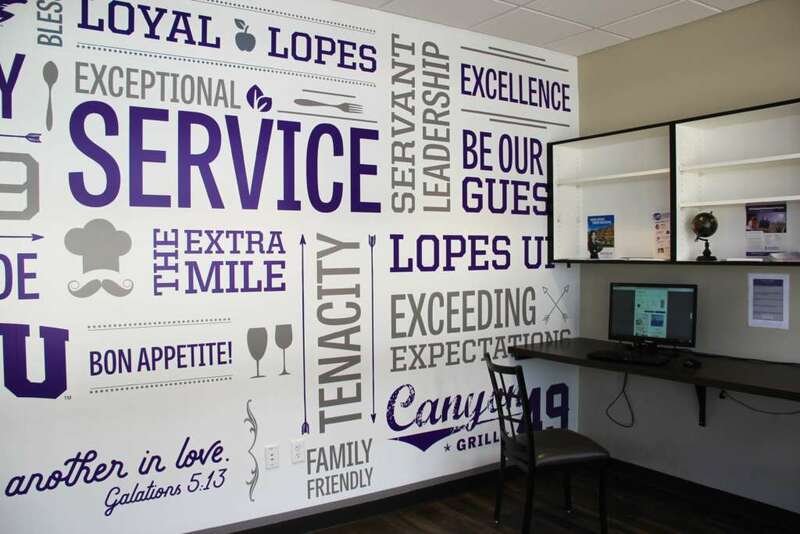 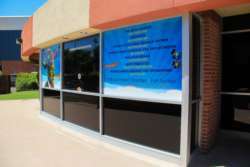 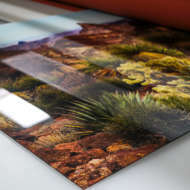 We hope to solve all of their environmental graphics and printing challenges for many years to come! We recently stopped by to photograph some of our prints on campus. As you can see below, we’ve created a little bit of everything, large and small. Like what you see? 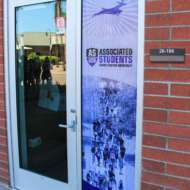 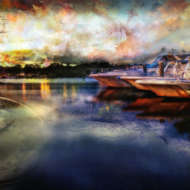 Contact us online or call (480) 948-0009 and we can make your printing dreams come to life. 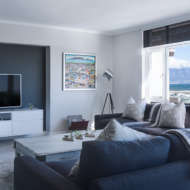 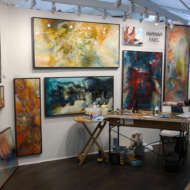 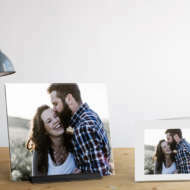 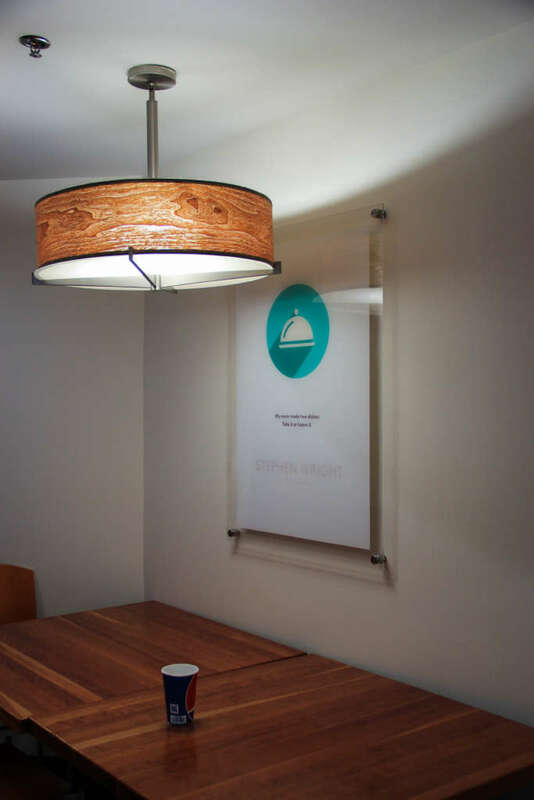 If you’d like to print a small piece for your home, visit our direct to consumer printing site, ArtisanHD. Sign up for our monthly newsletters and follow us on social media to find out about sales and new products.